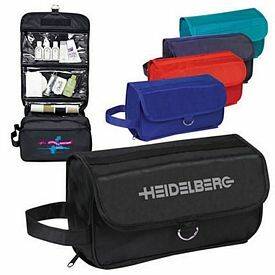 Custom toiletry bags are the perfect gift for frequent travelers as one can keep numerous small things in them. 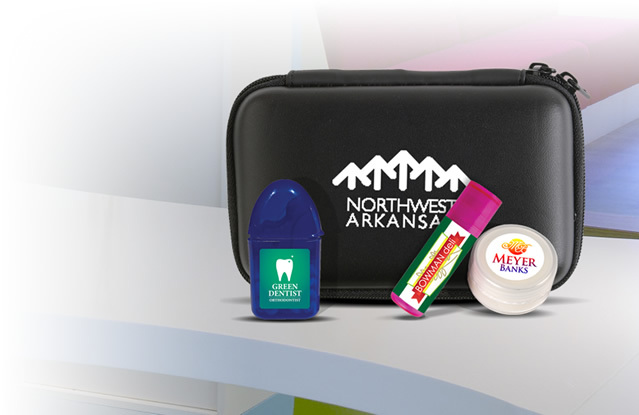 It’s no wonder that using branded toiletry bags to help promote your business brings positive results. 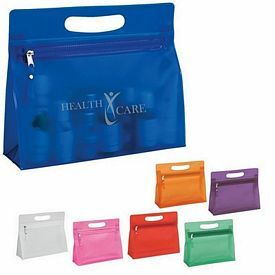 Promotional Toiletry Bags do not only feature high performance and durability but also display innovate design to further promote your business. 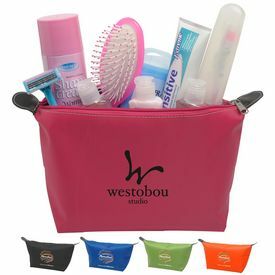 Our Customized Toiletry Bags do not look like other common bags that can found in the marketplace. 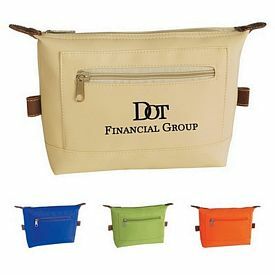 Promotional toiletry bags are designed with great care so that they can flaunt their eye catching look and high end utilities. 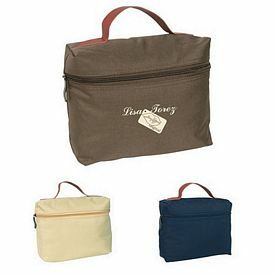 Custom toiletry bags are easy to carry and can be used for many situations. 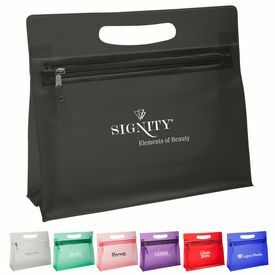 Our logoed toiletry bags are perfectly suitable for frequent use since we use quality raw materials to manufacture them. 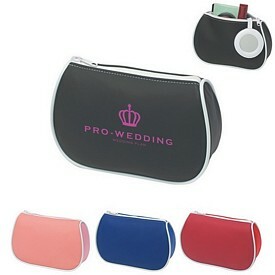 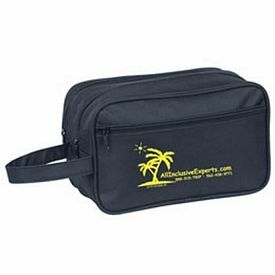 Using promotional Logo Toiletry Bags will surely provide you with top notch business marketing success. 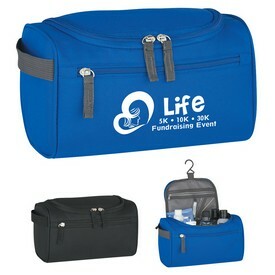 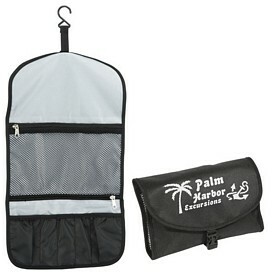 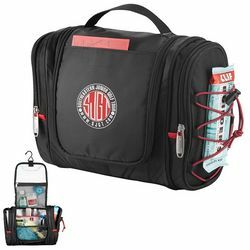 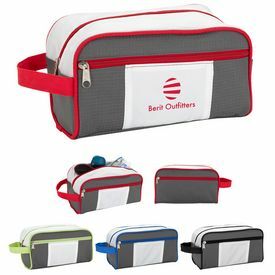 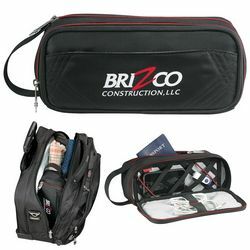 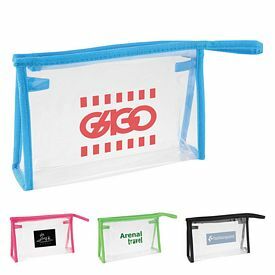 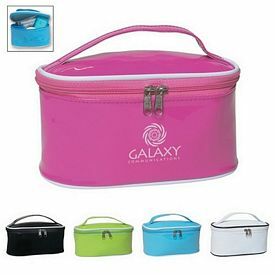 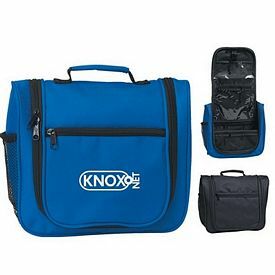 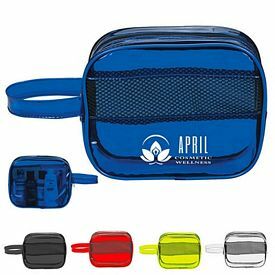 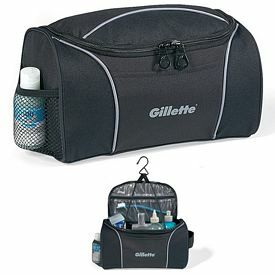 Our Promotional Pack and Go Toiletry Bag is one of the best featured products under this category. 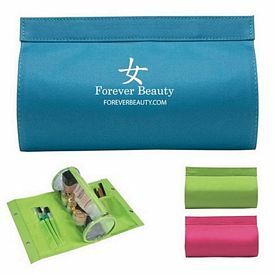 This promotional toiletry bag is manufactured with 210D Polyester, can be folded down to a compact size, and is easy to carry. 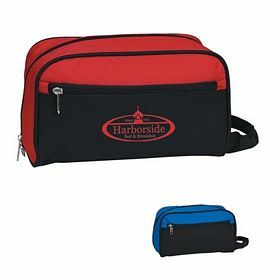 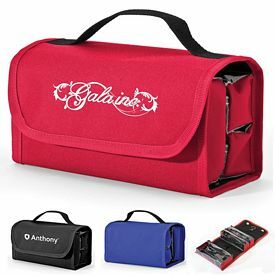 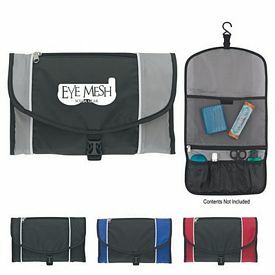 The available color options for our promo toiletry bags are royal blue, gray, red, and black - all with Black Trim. 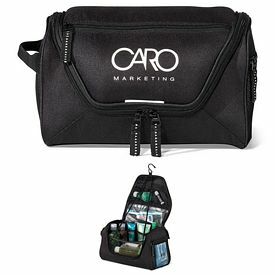 Customized toiletry bags feature an imprint area of 5-1/2"W x 3"H and we apply your logo through screen printing technology. 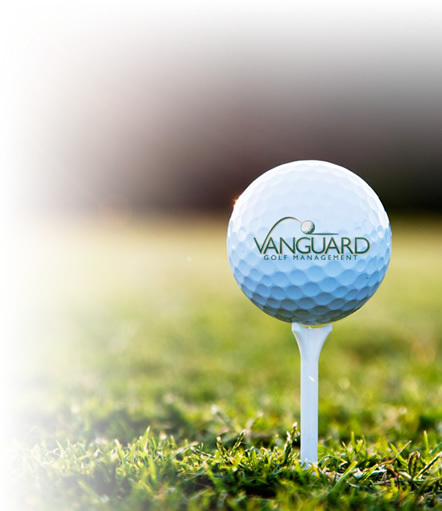 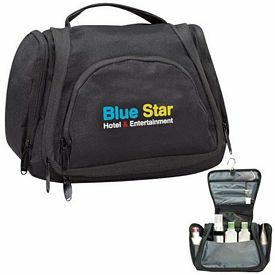 We offer Free 24 hour rush service, and no setup fees for our customized toiletry bags. 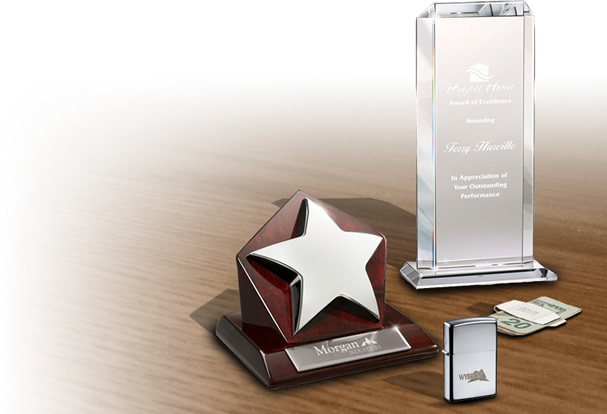 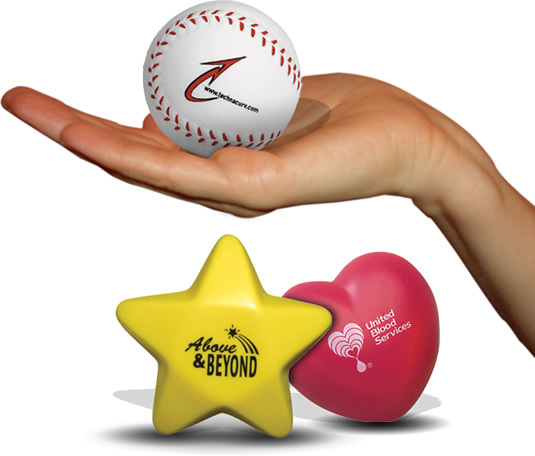 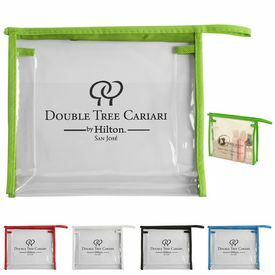 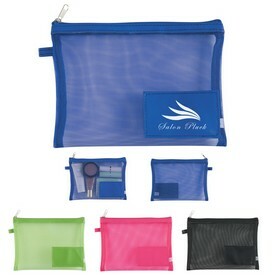 If you want added features, like a mirror attached to the bag, then opt for our Promotional Amenities Bag with Mirror. 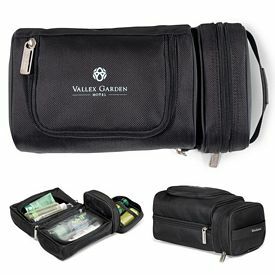 This custom toiletry bag features a mirror inside the bag, a zippered closure, and a small yet effective size in order to carry your goods. 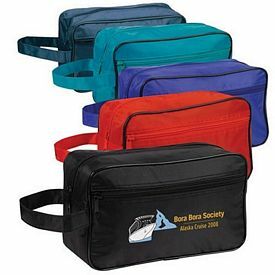 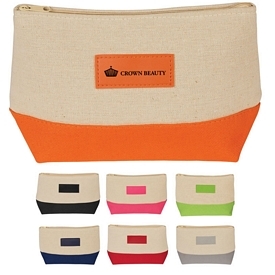 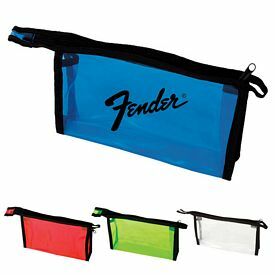 There are a few color choices with these branded toiletry bags. 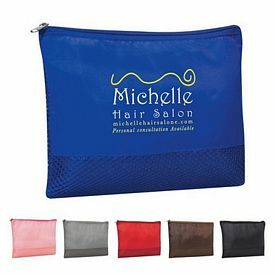 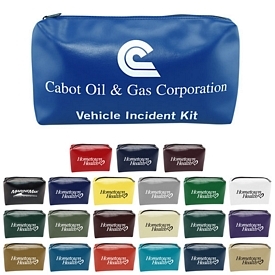 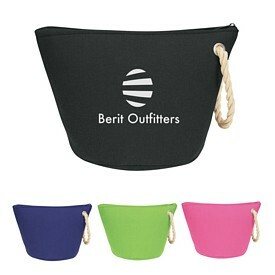 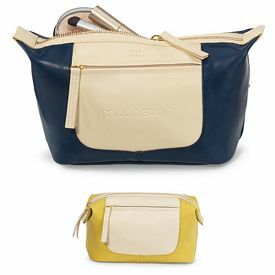 Color options for our logoed toiletry bags are blue, black, lime green, red, and pink, all with white trim. 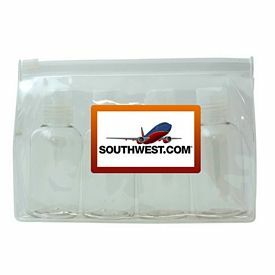 Frequent travelers can use our Customized Toiletry Bags as they are very reliable and will durably serve the customer for a long time. 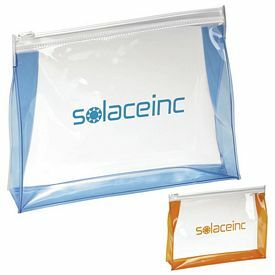 Imprint area is 5"W x 3-1/2"H and we offer free 24 hour rush service with this promotional bag. 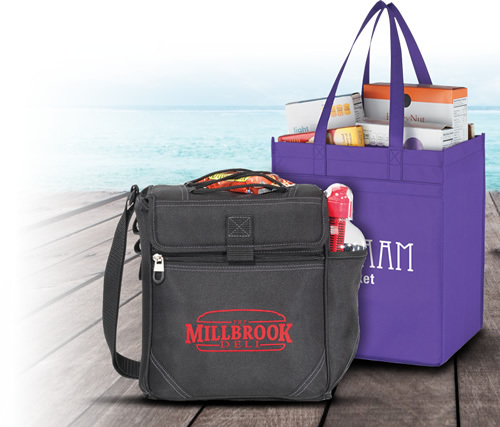 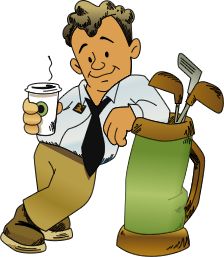 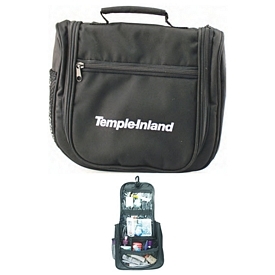 Our Promotional Multi-Purpose Personal Carrying Bag is another product to consider. 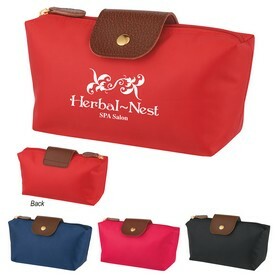 Custom toiletry bags are perfect for travelers, offering more space and different chambers to store stuff inside. 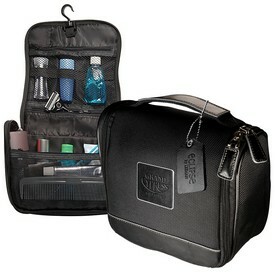 Free 24 hour rush service is also available with this customized toiletry bag. 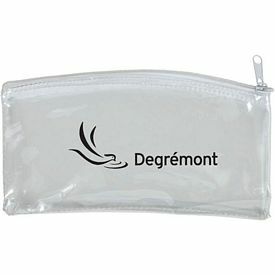 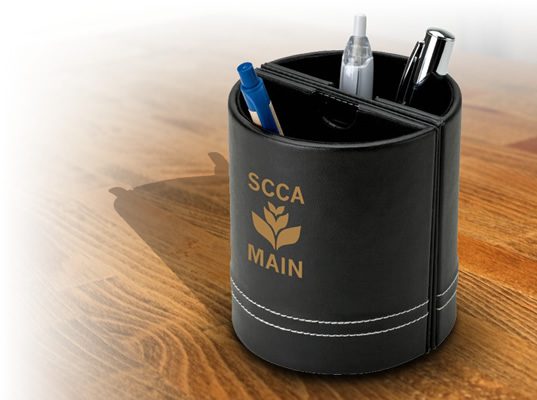 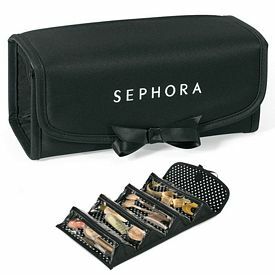 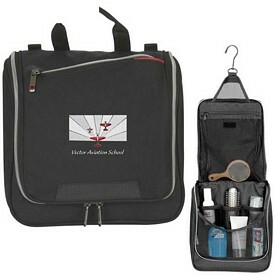 Use Promotional Toiletry Bags customized with your company logo for effective business marketing solutions.